With Smartstone, enjoying the luxurious look of stone surfaces no longer comes at a prestige price. A simple cost structure will help you select the best Smartstone to suit your budget. Our four price points, are based on the composition and pattern of the surface and are not a reflection of the range’s quality. essentials Beautiful, affordable and all larger slabs measuring 3200mm x 1600mm. premium A collection of premium surfaces, offering refined grains and natural looking patterns. 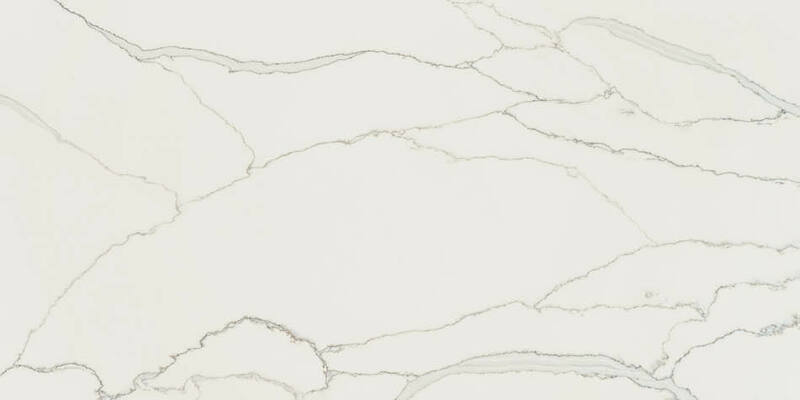 luxury Some of the world’s most luxurious stone surfaces, including our superb veined collection. exclusive Innovative surfaces that beautifully replicate natural stone with their distinctive veining on a luminous white background. Beautiful, prestigious Statuario Arabescato features distinctively dramatic blue-grey veining on a gleaming white background. * Please note we may not be able to deliver to PO Boxes. Request your sample plus 2 additional choices if required. Yes, I would like to receive Smartstone updates, news and offers. What is the name of your kitchen company/stonemason/designer who referred you? What samples did they take? Did you recommend any suppliers? List below. If Trade, who is their rep? Before you submit your service request, please check your Warranty to ensure your Smartstone issue is covered therein. Please upload photograph of alleged defect as a jpeg or pdf (under 4mb). Please upload proof of purchase, either the receipt or invoice as a jpeg or pdf (under 4mb). Get a free sample today! 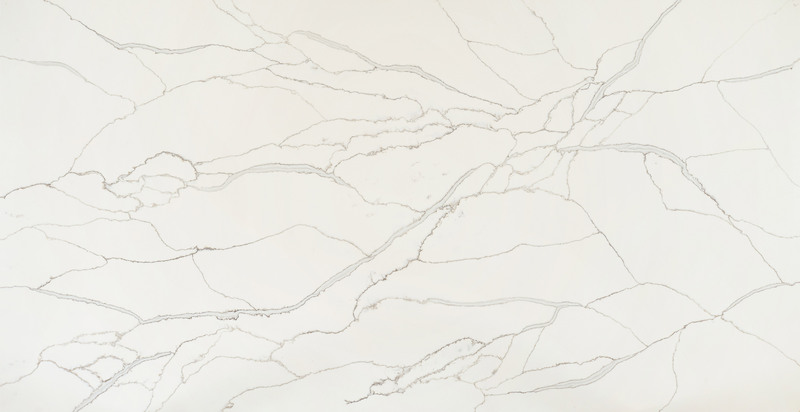 To fully appreciate the beauty of Smartstone surfaces, you need to experience them for yourself.